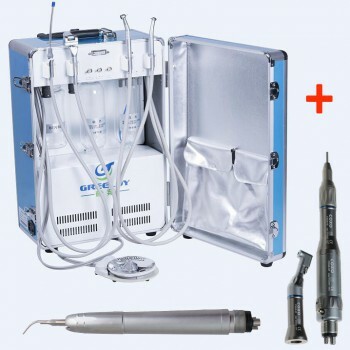 Buy Cheap 2 in 1 Dental Apex Locator Root Canal Treatment G4 form Alandental.com|Dental Equipment for Sale! 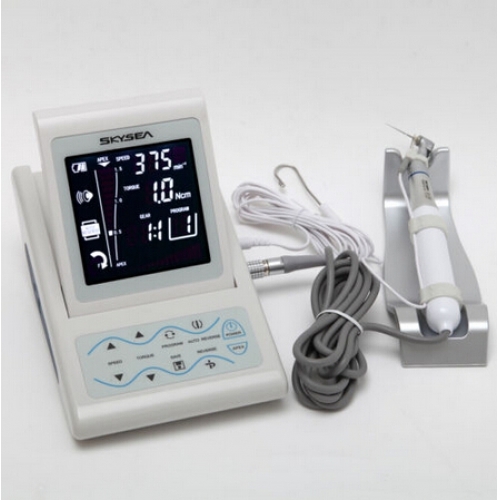 SKYSEA endo motor with apex locator is the supplementary root-canal treatment device which can assist the dentists to shape more standard root-canal in the process of root-canal treatment based on the micro-electronic control technology. 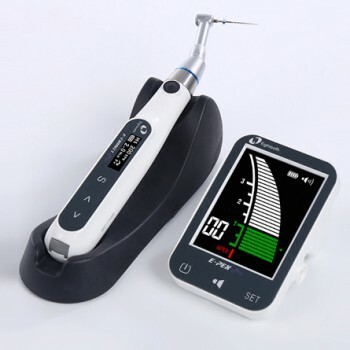 This instrument contributes to alleviate the dentist working intensity. 1. 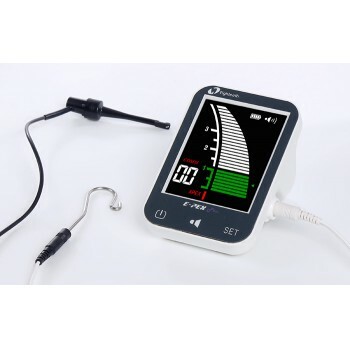 Brushless and powerful electric motor with the function of apex locator. .
2. The torque exceeds the regulated value; the file will reverse to avoid the break-off. 3. Automatic functions: Reverse automatically or by manual are available.Auto reverse function. 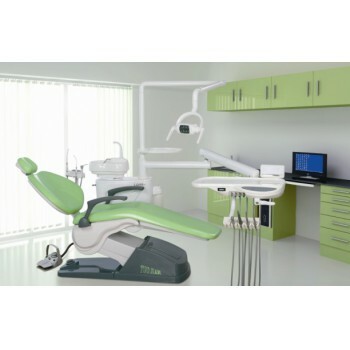 When torque exceeds the pre-set value, the file will reverse automatically to avoid the perforation and break-off.In the process of root canal treatment, when the file reaches apex, the unit will stop working automatically. 5. 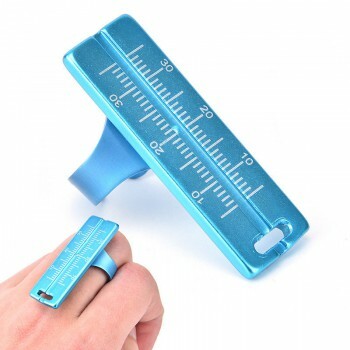 Easy operating with LCD screen-what you see, what you get. 6. 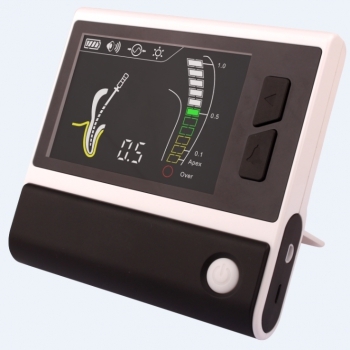 Build-in rechargeable battery, specifically designed for patient comfort. 7. Start the rotation of the motor with foot control pedal.